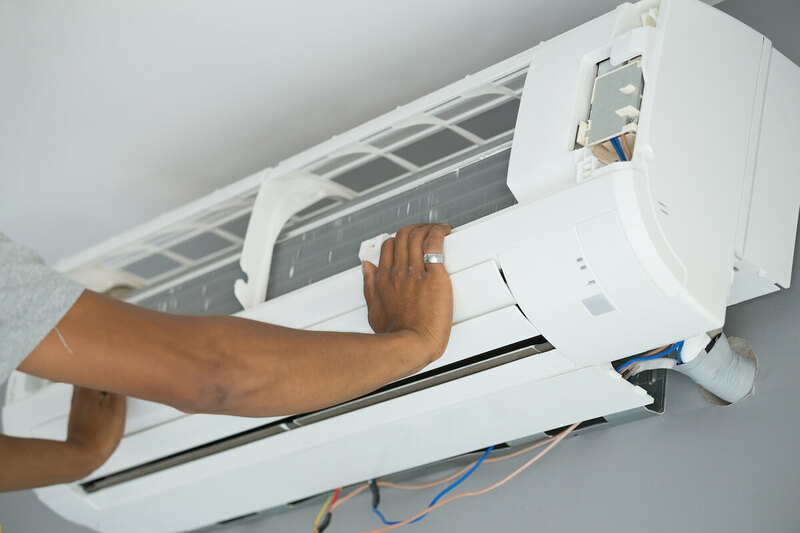 The air conditioner in your home requires regular servicing as it is the key to ensuring that your aircon is working properly. 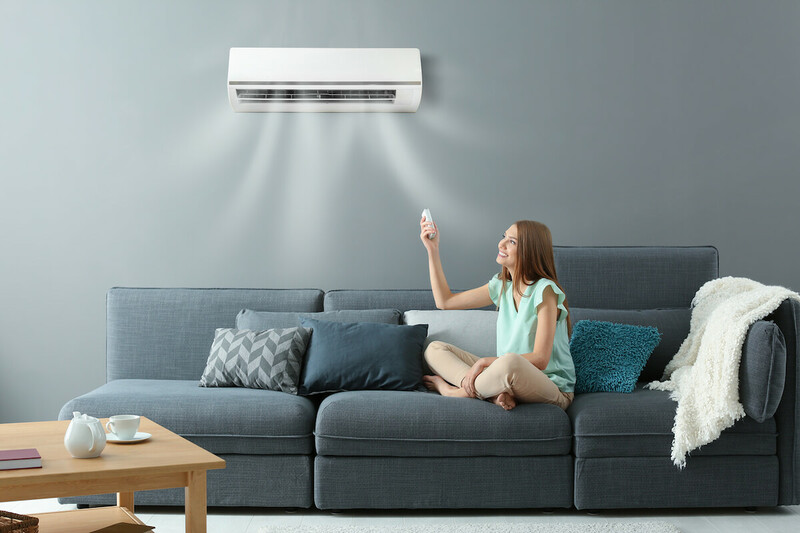 With proper servicing, the aircon won’t be taking up unnecessary electricity, meaning that there won’t be a surge in your electricity bills. 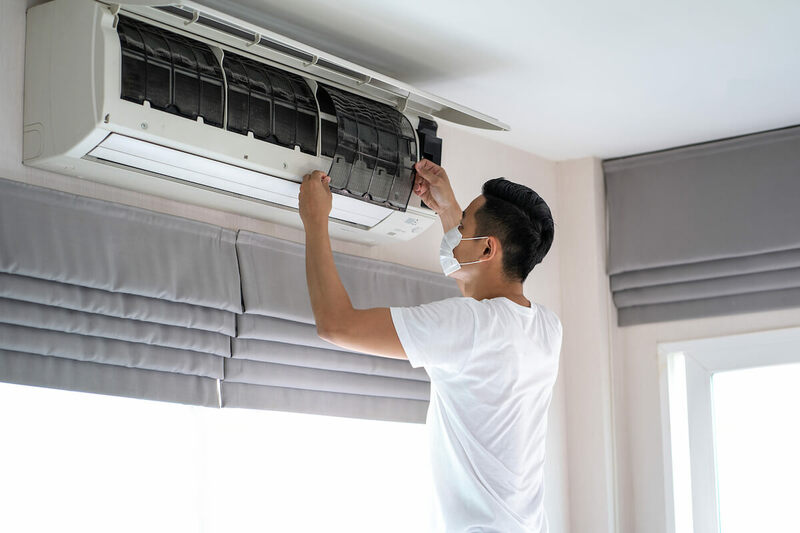 More importantly, the air conditioner will function safely because, with regular servicing, the system of the aircon will remain in perfect condition. What’s more, routine servicing of the aircon will ensure the costs are brought down significantly. 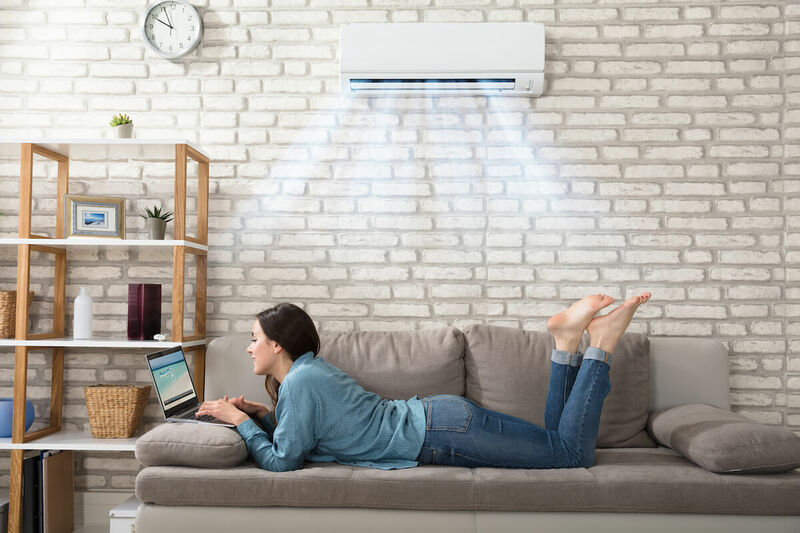 Aside from these already amazing reasons, you will find several other advantages that explain why you should hire an aircon service. First of all, you should know that an air conditioner is a mechanical system and it can break down over time. 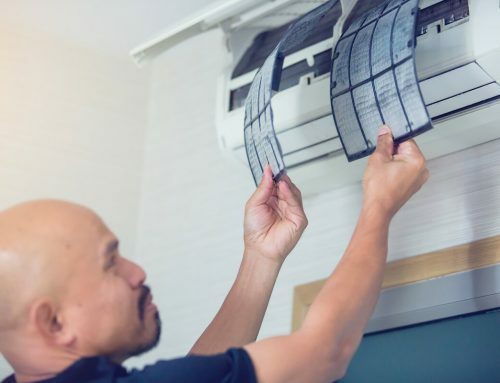 In that case, if you call a professional, he or she will perform a routine servicing where your air conditioner’ different parts will be reviewed. In this way, you could ensure timely replacement of various parts, which could break down over time soon. With that said, this is one of the biggest reasons why you must hire an aircon service. 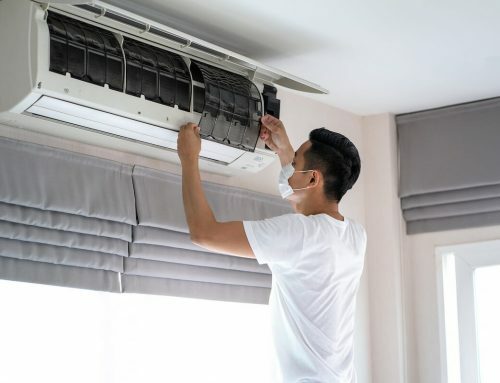 Now, another reason for hiring an aircon service is you could significantly reduce the expensive bills that would incur without any preventive maintenance of the air conditioner. For example – if there is a minor fault in one of the parts and you decide to ignore it before it completely breaks down. In that sense, you would have to spend hundreds of dollars to make the air conditioner functioning again. 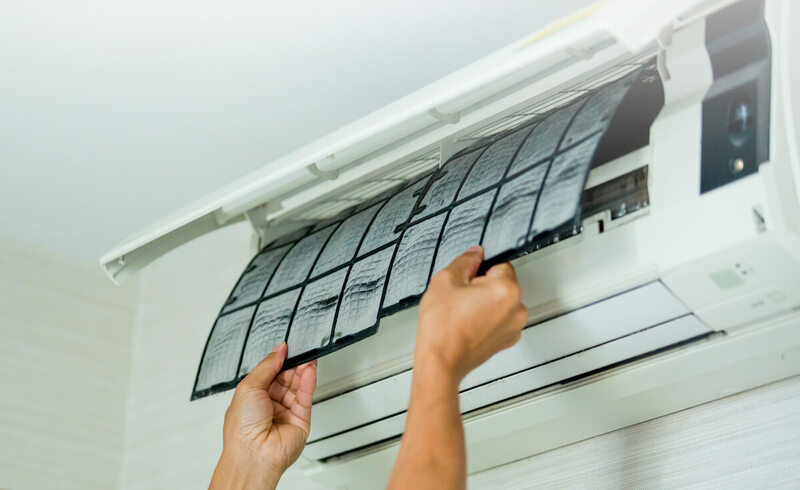 The thing is air conditioner parts are expensive and in some cases, you need to change the entire air conditioner as well. So, hiring an air service to do routine maintenance is what you need in a regular interval. Hiring an aircon service to do regular maintenance will ensure you can save money regularly. To be precise, you could save money monthly because a good functioning air conditioner will not incur huge electricity bills. 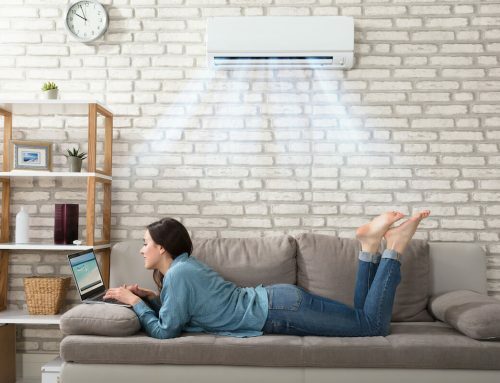 On top of that, many aircon companies offer amazing and affordable aircon servicing packages that will surely be within your budget and meet your needs. 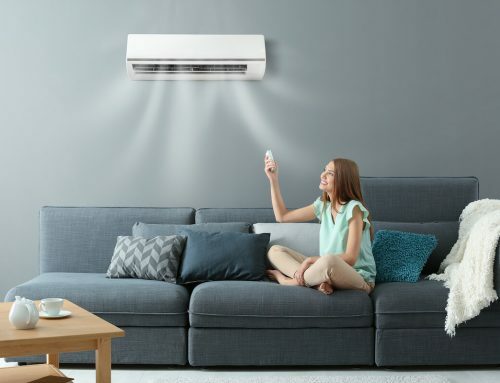 Besides, if the air conditioner is in good shape, it will require less time to operate, meaning that it will cool down your home within a short space of time. In this way, you could cool your home while utilizing less amount of electricity. Many homeowners think that they understand the mechanism of the air conditioner. 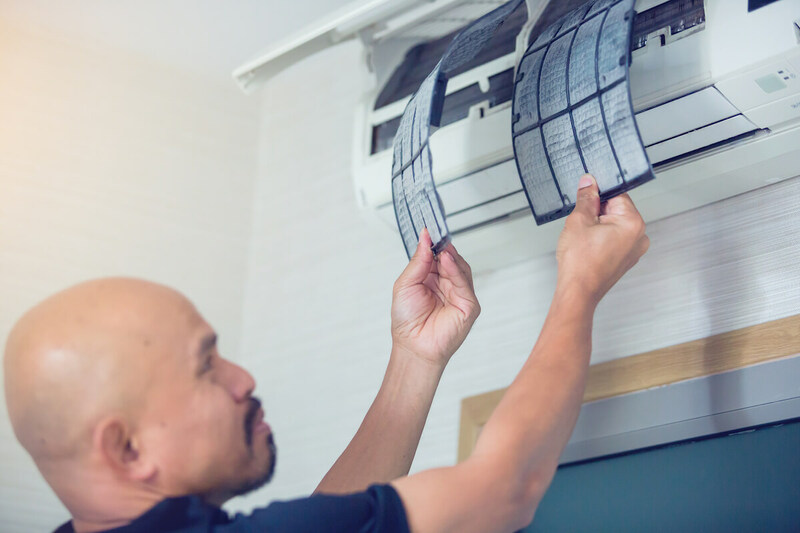 However, while we may get the basics and general knowledge from the manual, books or the Internet, only licensed professionals will truly have a better understanding of the air conditioner with their abundance of knowledge in the industry. They could easily tell what’s going to happen to your system in the near future. Additionally, they can test and tell you about the condition of the coolant levels as well. 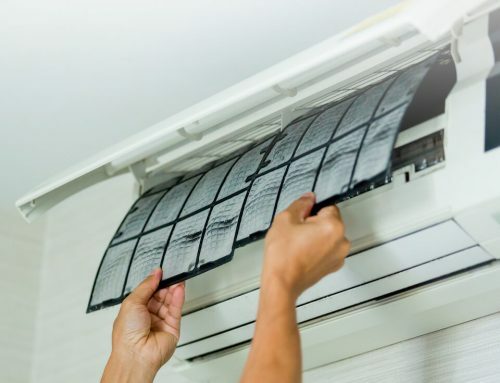 Note that beyond the simple things such as changing the filters or clearing the air ducts, a professional aircon service provider would tell you if the unit is in danger of break down. For this reason, you must hire an air con service provider on a timely basis. The bottom line is doing regular aircon cleaning and maintenance as it will increase longevity. Ultimately, hiring an air con service provider will make sure your unit is in tip-top condition. So, let us know about your thoughts by leaving a comment below.